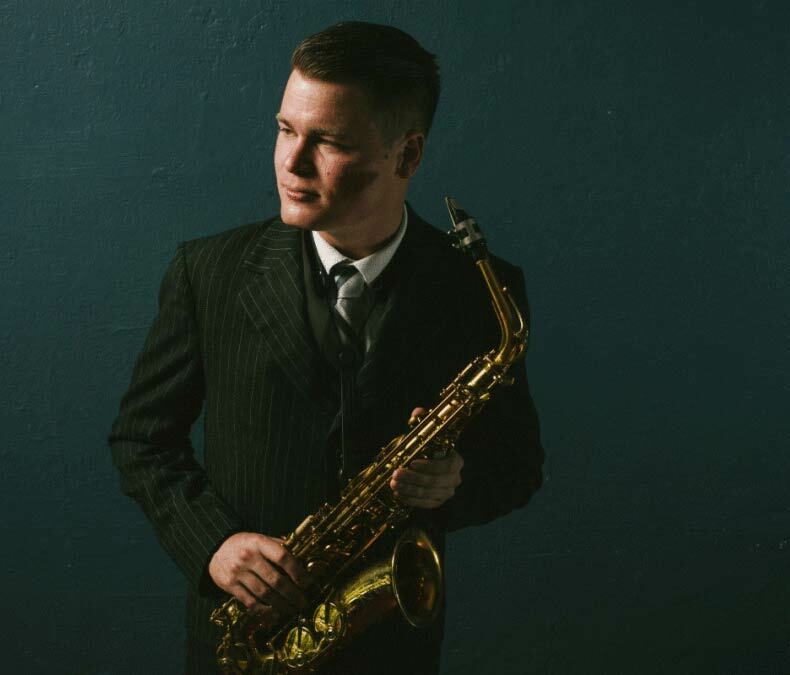 Alto saxophonist and composer Jacob Zimmerman is an extremely versatile and integral part of the local creative-music community. Jacob graduated Garfield from and went on to study music at the New England Conservatory of Music in Boston, and Mills College in Oakland. His teachers have included Roscoe Mitchell, Jerry Bergonzi, Joe Morris and Anthony Coleman. 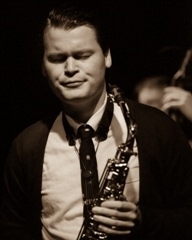 He leads The Jacob Zimmerman Quintet in its performances of classic bebop music from the 40s and 50s. Jacob’s main outlets as a composer are his large chamber-ensemble project Lawson, and the collective modern jazz trio Anteater. He was the recipient of an Earshot Jazz 2013 “Golden Ear” award in the Emerging Artist category. As an educator, Jacob teaches private lessons in jazz improvisation and saxophone, and works as an ensemble coach for the Seattle JazzED after-school program. Jacob is an active board member for the Seattle-based New-Music record label Table & Chairs.